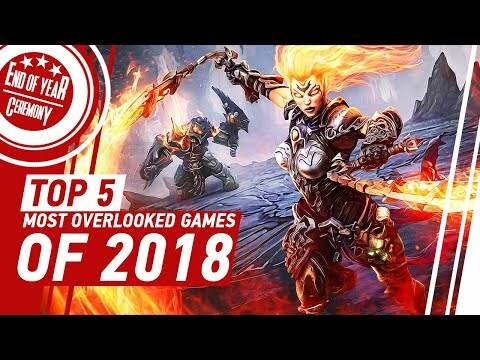 If you've already played Darksiders: Wrath of War and Darksiders II, then you might think you know what to expect from Darksiders III when it launches this November. Rest assured that Fury's outing as the third Horseman of the Apocalypse is quite a different experience to War and Death's. While Dark Souls comparisons are common in this day and age, for Darksiders III, the DNA is more than skin deep. The way in which the game is structured, with enemies respawning when you die and Fury having to scoop up her lost Souls lest she lose them completely. Sound familiar? 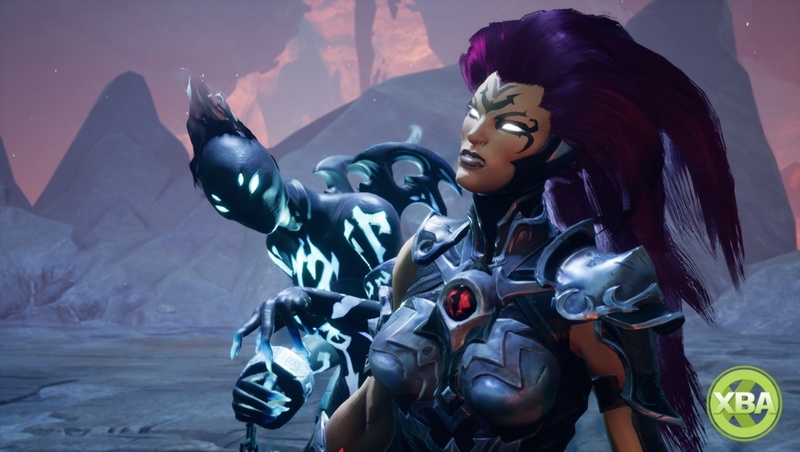 However, Darksiders III's combat is fast-paced, acrobatic and accessible, Fury's different Hollows granting her unique abilities that broaden the number of traversal options and moves at your disposal. Having played the game recently, we roped in Executive Producer Reinhard Pollice for a chat about the game's Dark Souls inspirations, what's next for Gunfire Games, the resurrected Darksiders series, and more besides. Check out our interview with Pollice below. Darksiders III releases for Xbox One, PlayStation 4 and PC on 27th November. You can also take a look at the Sloth boss battle here.